It was created and brought to life by the passion and shared vision of a group of individuals. These individuals whole-heartedly believed in Food Service of the highest order and the Art of Good Eating, who wished to create a brand synonymous with this credo and embraced the natural progression to the Art of Good Living. The brand is built on a strong ethos of quality and high levels of efficiency. 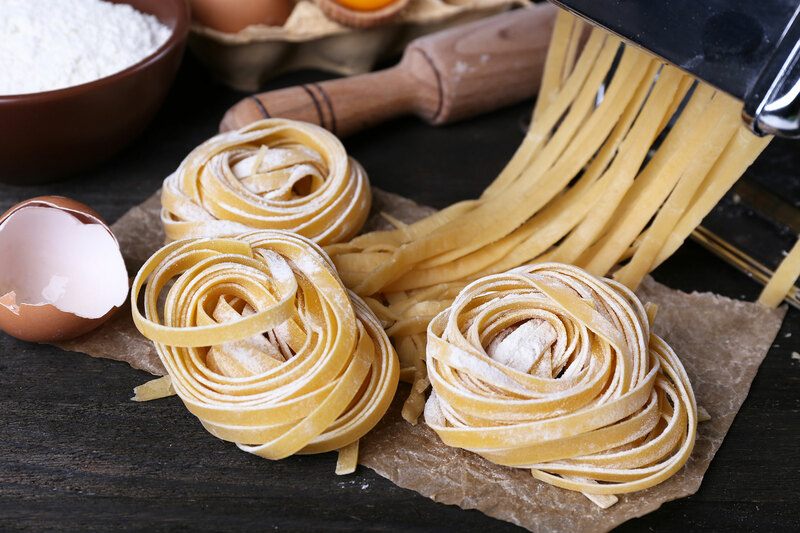 Fueled by deep-seated tradition and vast collective experience, Mastrantonio has maintained its strength and authenticity, while extending its reach to different sectors of the food industry. The Mastrantonio Group consists of a number of individually developed sub brands. Each operates in a different sector of the Food Service Industry while staying true to the Mastrantonio brand. The Groups activities include sourcing, manufacturing and promotion of high quality local and imported food products. These products and services are marketed, and distributed under the Mastrantonio brand throughout the Republic of South Africa, with plans to develop the markets internationally. In addition to the provision of food and beverage service solutions and functions catering, operations include the franchising of restaurant outlets throughout South Africa. More than 400 employees work for brands within the Mastrantonio Group. Of this number, over 80% are drawn from previously disadvantaged communities. The philosophy of the company has at all times been to source, train and develop South Africans to fulfill the various roles required in any food business developing the skills required to fulfil these roles including kitchen, restaurant, bar, waitron, general restaurant and business management skills. Mastrantonio operates environments where people can interact and consistently enjoy high quality and healthy meals. As a brand that celebrates tradition, culture and innovation, the Mastrantonio brand is strongly aligned to promoting values of health, well-being and an appreciation for customer experience. It delivers on innovation, efficiency and provision of a high quality food offering with variety and healthy alternatives through investment in people, meals and service.